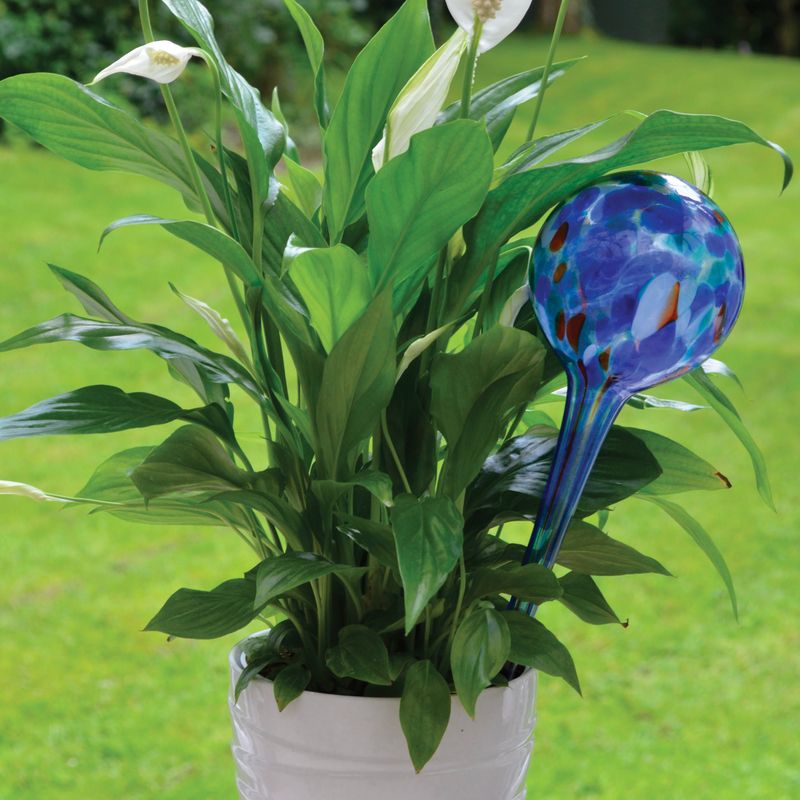 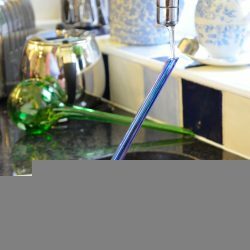 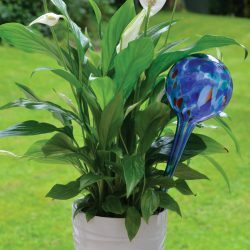 The Decorative Aqua Globes provide a simple and effective way to water plants indoors and outdoors, while adding a beautiful feature to a home or garden. 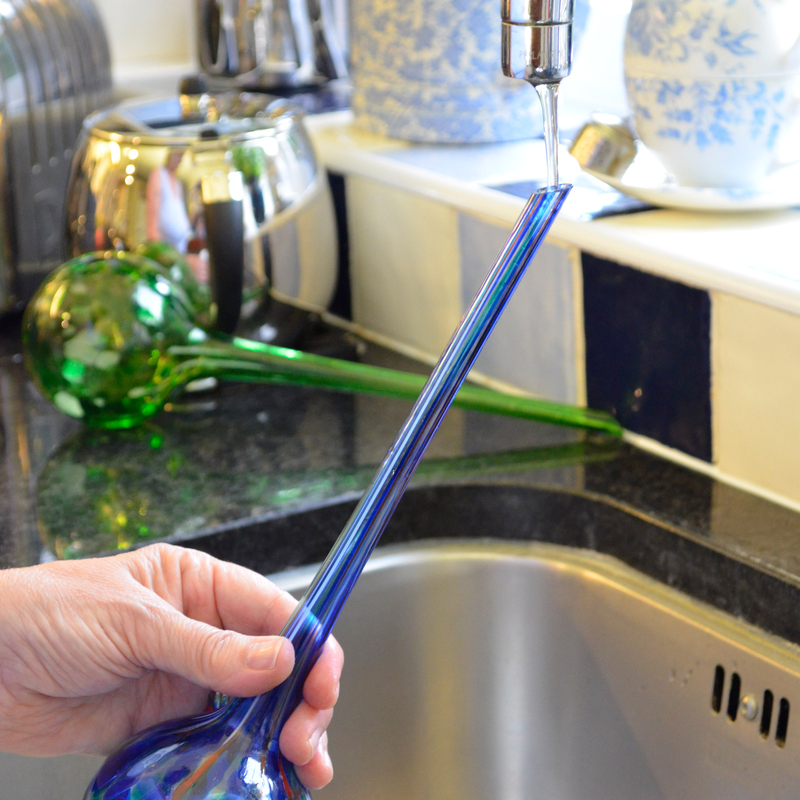 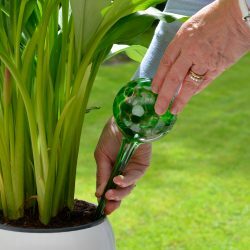 The glass globes keep plants watered for up to 2 weeks and ensure you don’t under or over water them. 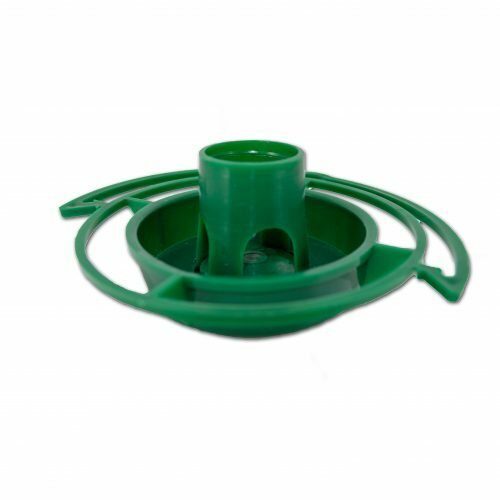 You can also add plant feed to help provide nutrition. 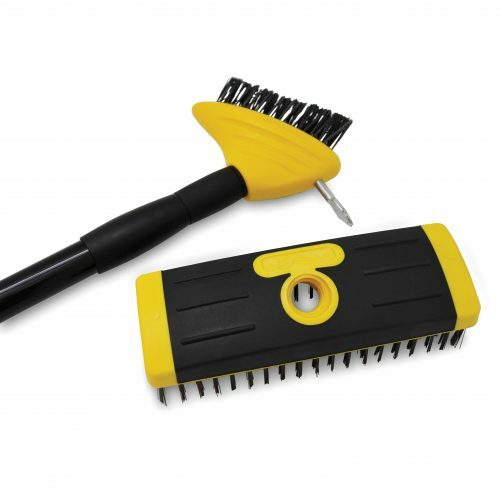 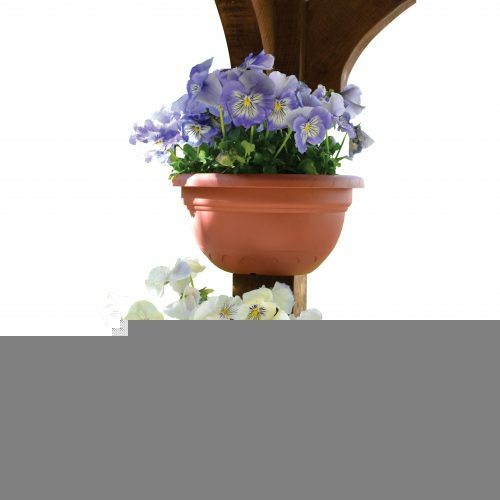 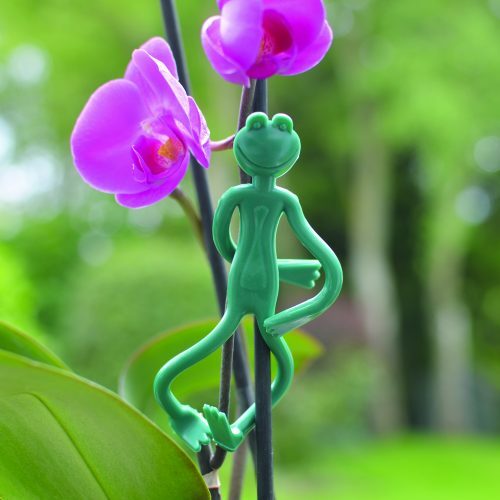 They are ideal for flowers, plants and herbs, in pots or hanging baskets. 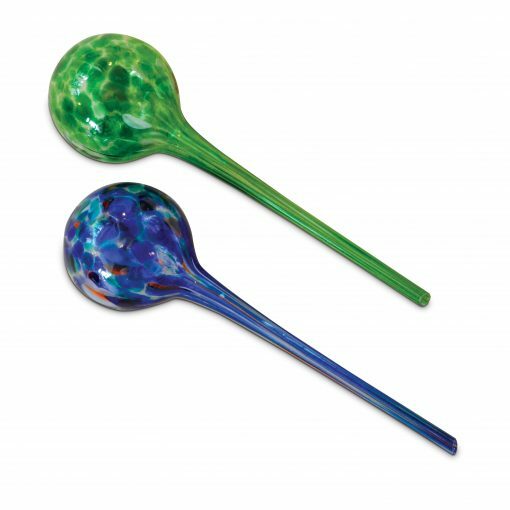 Available in sets of 2 (one blue and one green), they also make a wonderful gift.